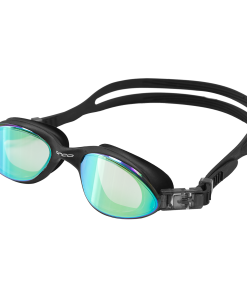 Looking for trending Triathlon Goggles for 2019? 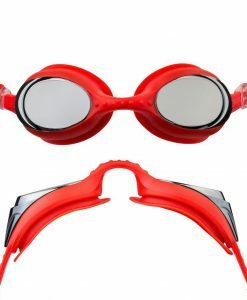 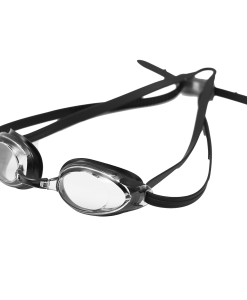 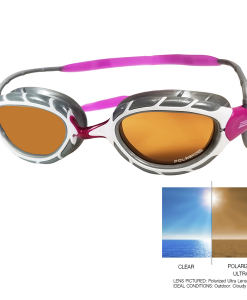 There are many options for triathlon swimming goggles/glasses at Justwetsuits from unisex goggles to specific swimming goggles for Men & Women. 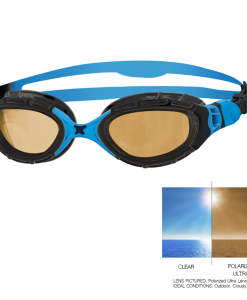 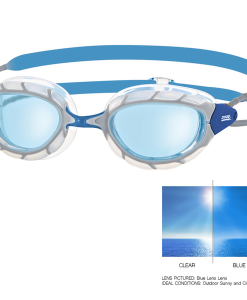 Brands like Sable, BlueSeventy, Zone 3 and Zoggs offer a variety of colors and features. 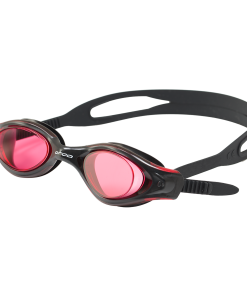 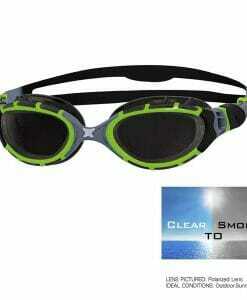 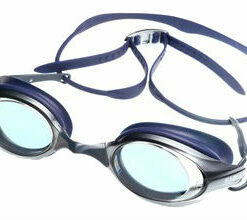 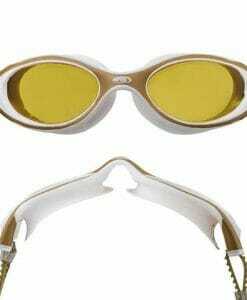 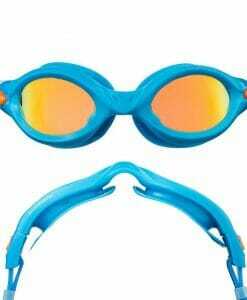 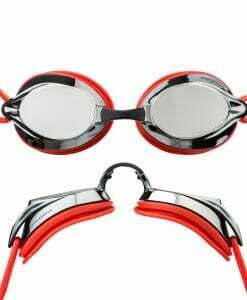 Check out the wide selection of Triathlon swimming Goggles/glasses online at Justwetsuits.